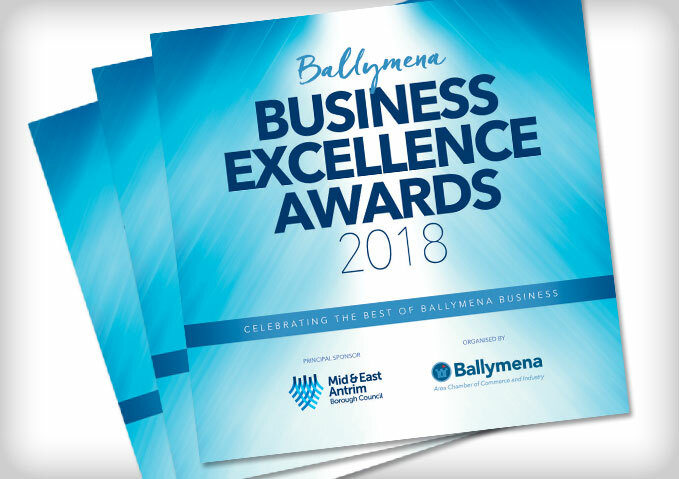 The 2018 Ballymena Borough Business Excellence Awards are now open for entries following a launch event at The Braid. We would encourage all local businesses to get involved as we celebrate the very best in business across the Borough. You can access the 2018 brochure by clicking here. Entry forms can be downloaded by clicking here.